- Doubled our space: 20,000 Sq. Ft. Interested in becoming an HCI student? HCI is proud to offer the Alumni Scholarship! 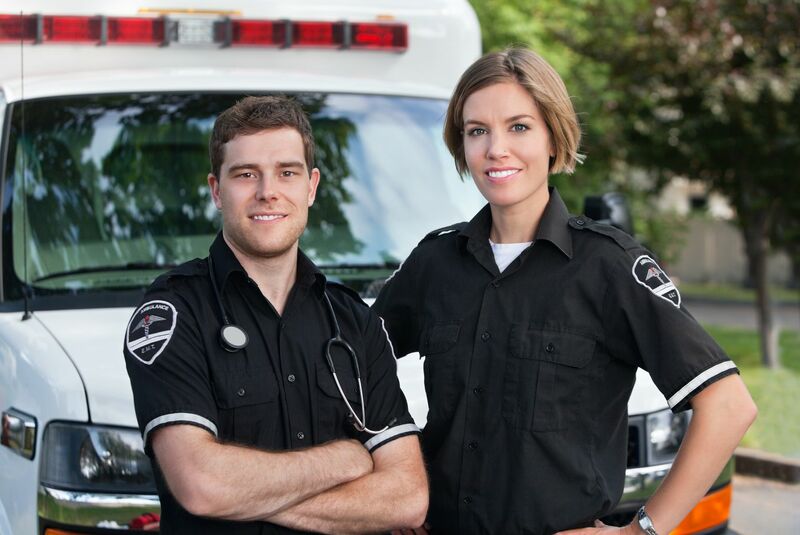 We are offering $1000 for Alumnus going into the RN program and $375 for Alumnus going into the Paramedic Program. Please see the administration office for details about these exciting opportunities at Health Career Institute! 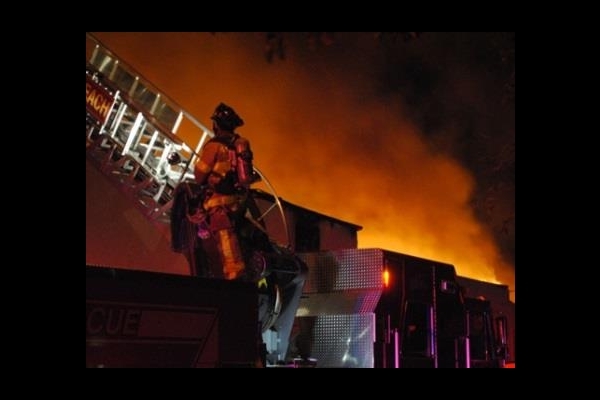 Once you have worked as a firefighter for a few years, you may be considering a promotion to Fire Officer I or Fire Officer II. 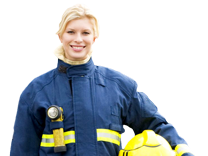 These jobs serve a supervisory role within the fire department. 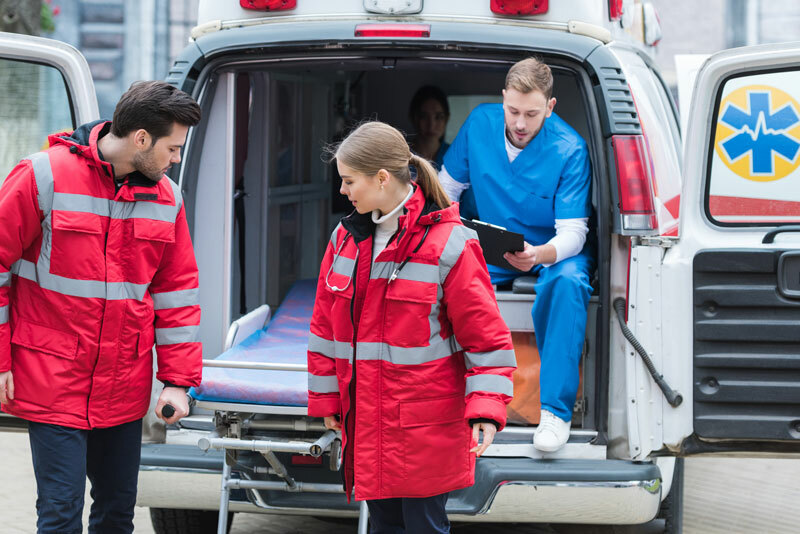 An Associate of Science in Emergency Medical Services, or an AS in EMS, might be just what you need to bolster your career in pre-hospital emergency care. 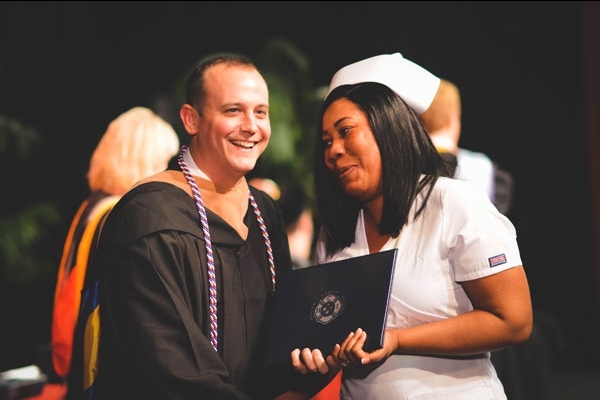 Did you know that you can earn your RN in 72 credit hours? 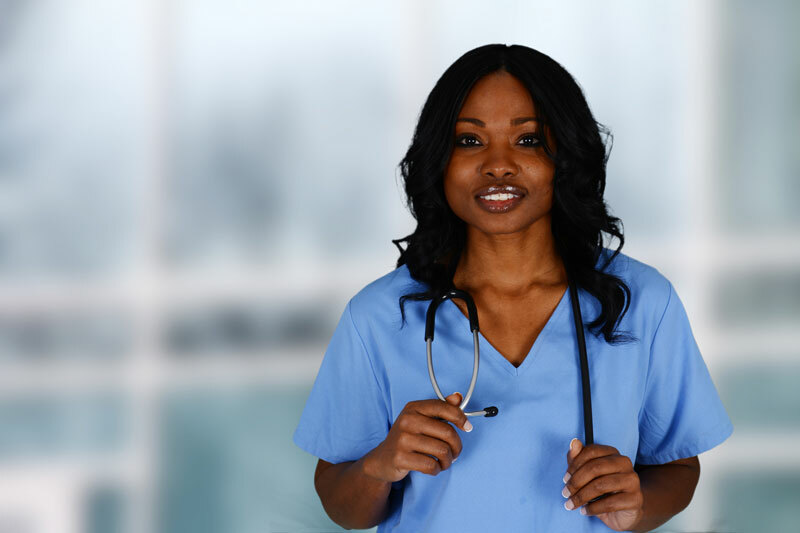 The associate of science in nursing at HCI is designed to train nurses for working in the field in only 20 months. 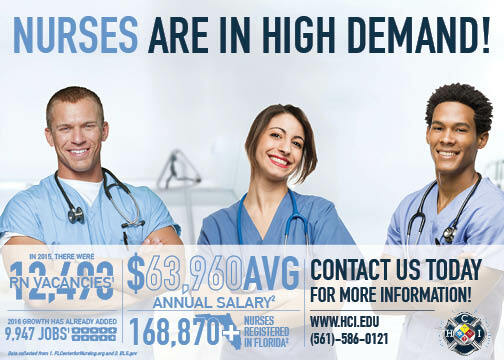 Nurses are in High Demand! HCI is a student focused school that helps students succeed in life. HCI is dedicated to making the student better so that they can change their life and exceed their own expectations. Everyone has challenges with their day to day lives, but a true hero can overcome those challenges and make things happen. We at HCI are dedicated to the students to help them become this person, achieve their dreams, and to live with passion. -Robert W. Bonds, President and Chief Operating Officer. Health Career Institute began in 1993 as a modest provider of American Heart Association programs. 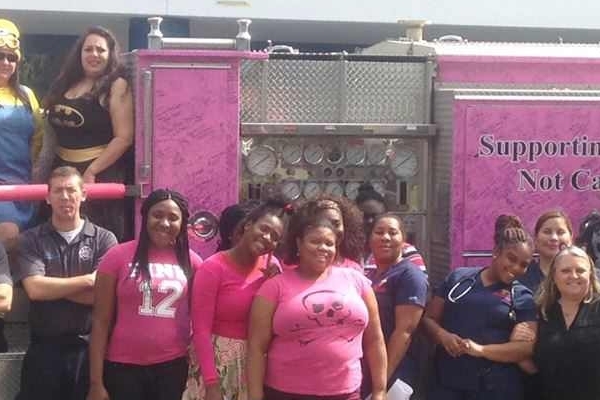 Initially, courses were conducted on a custom basis for physicians, nurses and EMS providers. HCI did not have an office or a staff other than the owners and a few instructors. The school first offered an EMT program in 2002 followed by its paramedic program in 2005. But the vision and commitment of the owners continued to grow along with the existing programs. 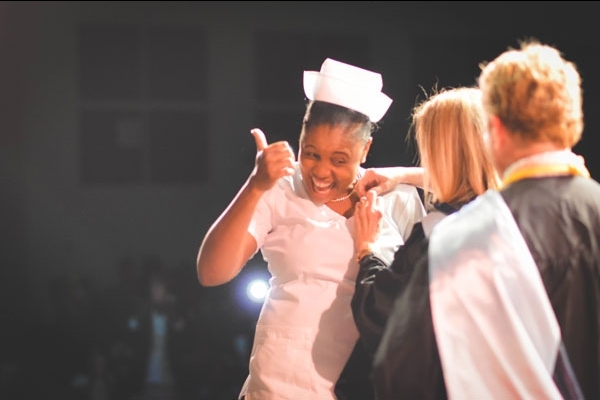 The programs had become popular since they emphasized a practical approach that propelled the student from the beginning of the program to its completion and forward into the workforce. Health Career Institute soon moved into larger facilities that could foster the increased growth of HCI’s EMS programs and enabled the school to offer a variety of fire service courses. 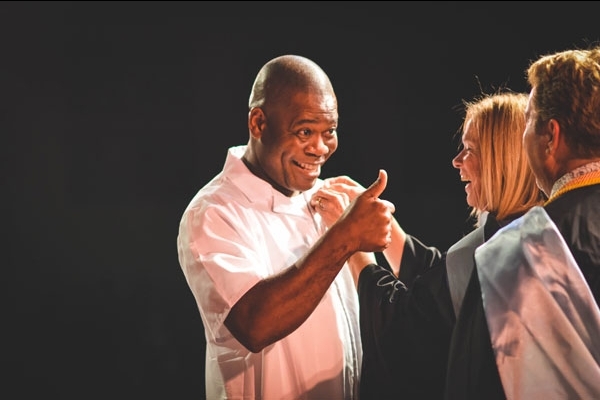 After this, HCI expanded into offering general education courses so that it could provide any student, in addition to firefighters and paramedics already taught by HCI, Associate Degrees in EMS and Fire Science. 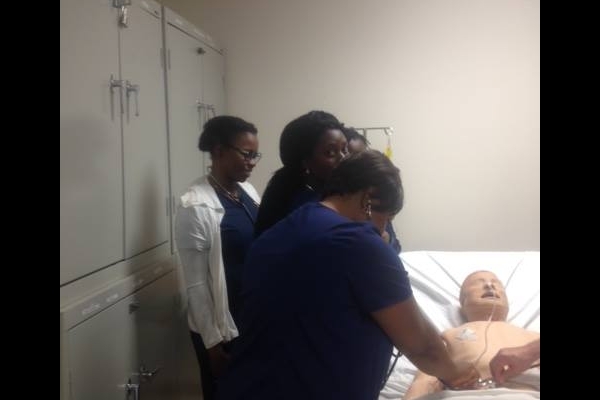 Finally in 2013 HCI embraced the nursing profession by implementing a nursing transition course which consisted of paramedics and other healthcare workers who wanted to augment their education and expand their horizons in another health care field. Our programs are specifically designed to give you the knowledge and hands-on experience you will need to enter your field. With a combination of class time and labs, you will be ready to dive into your career and move up the promotional ladder. HCI is equipped with necessary facilities to prepare you for the fast-paced career you will be entering. We are a private postsecondary educational school accredited by the Accrediting Commission of Career Schools and Colleges (ACCSC). HCI provides a student-centered environment consistent with its core values preparing graduates to apply their knowledge, critical thinking skills and the ability to succeed in their area of employment while grooming them for advancement in their careers and enhancing their service to the community. 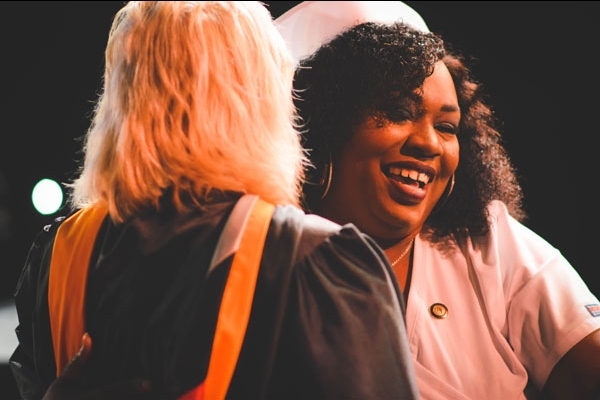 In addition to offering general education and professional programs at the diploma level, HCI also offers Associate of Science Degrees in healthcare, specifically in the nursing and paramedic fields in addition to an A.S. in fire science for firefighters. These programs are designed to instill the knowledge and skills of professional practice, as well as foster the values of higher education and social responsibility. 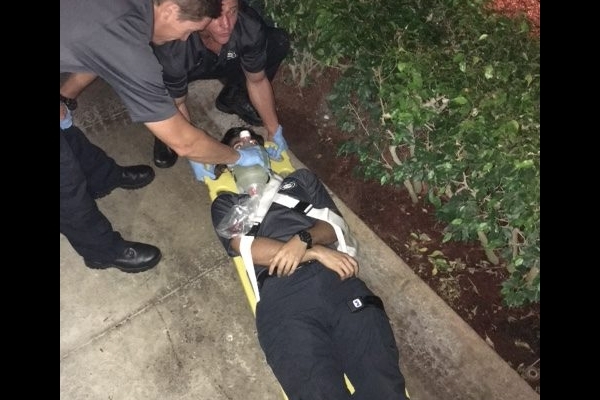 We not only employ a faculty and staff comprised of experienced paramedics, firefighters, and nurses in the classroom setting, but your journey will also include hands-on experience with seasoned healthcare professionals in the pre-hospital and hospital arenas. Not Sure Career Training is Right for You? Find Out! 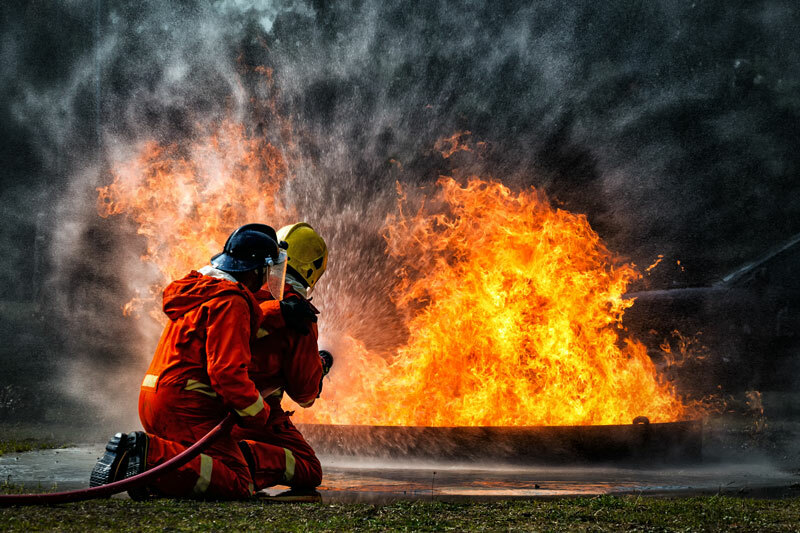 Take the "HCI Career Training Readiness Quiz"
Fire Officer program will provide the training and courses required for certification as Fire Officer I, Fire Officer II and will prepare the graduate for career advancement in a variety of technical and supervisory positions within the fire service. These comprehensive courses are designed for providers who are first to evaluate and stabilize the trauma patient. 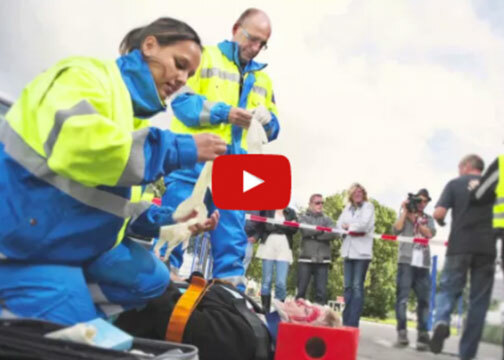 The courses provide complete training in the skills needed for rapid assessment, resuscitation, stabilization and transportation of trauma patients. If you're looking to come to a place that is 100% part of making you prepared and ready for the skills needed to perform efficiently, this is the place you would want to go. A place that you would spend ample amount of time utilizing great resources.